The best-selling author talks about his new biography and what everyone should learn from history. 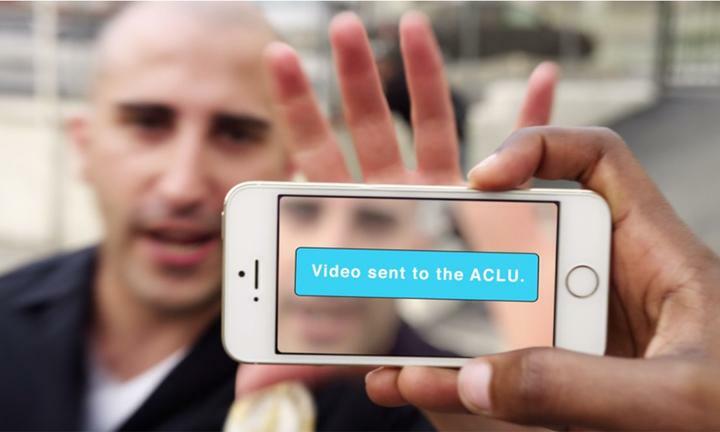 A new ACLU app will allow community members to digitally record and report police abuse. 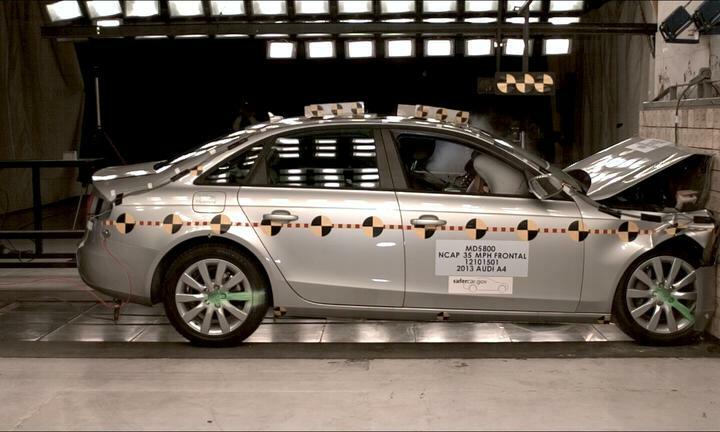 Detroit’s mayor says large number of medical claims over car crashes make city have nation’s costliest auto insurance. 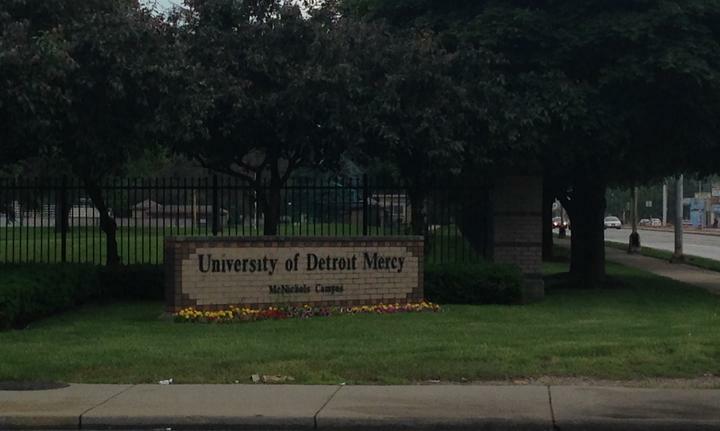 Dr. Antoine Garibaldi says U of D Mercy is working to revitalize Livernois Avenue.